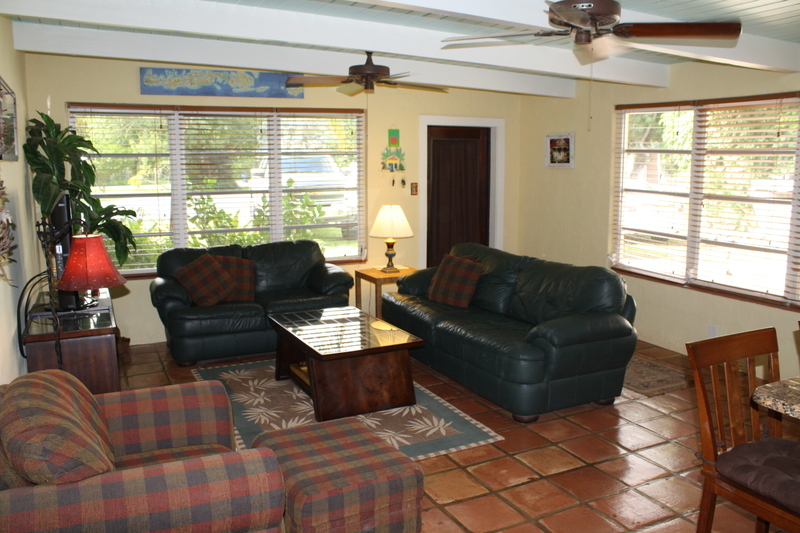 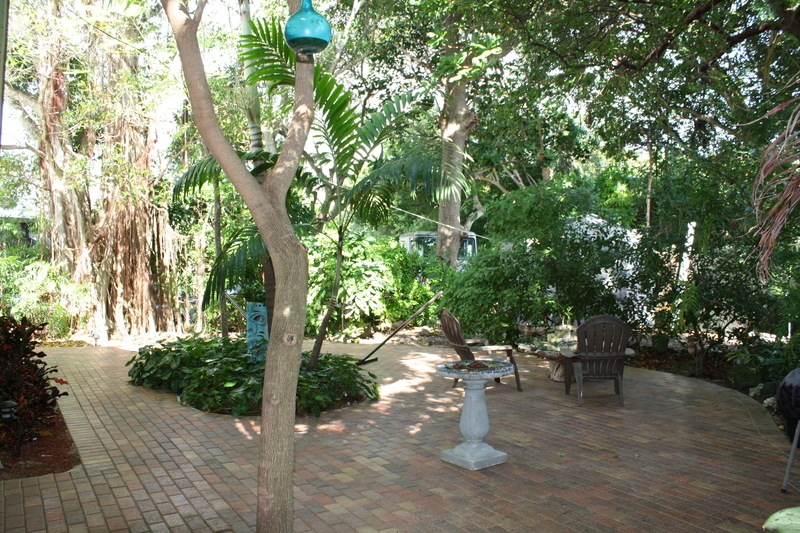 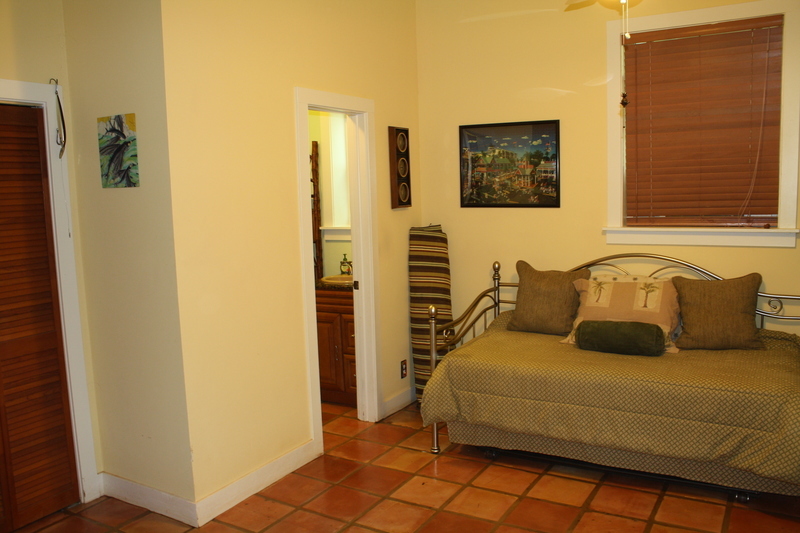 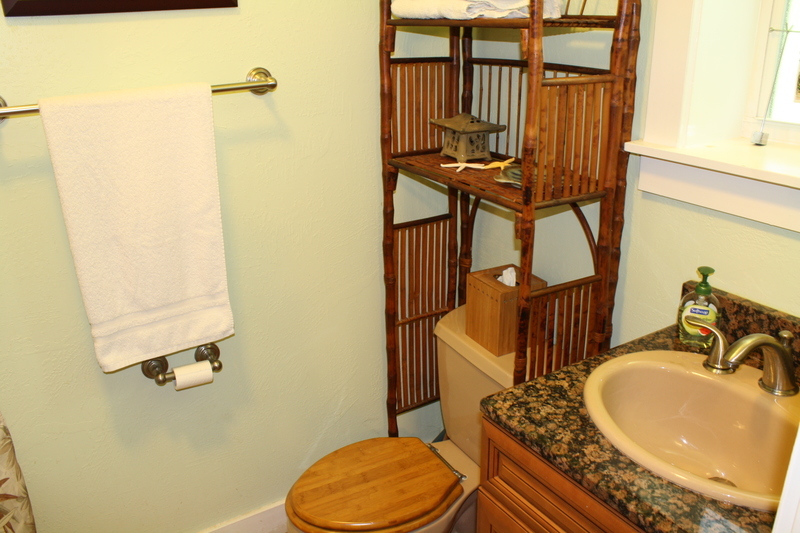 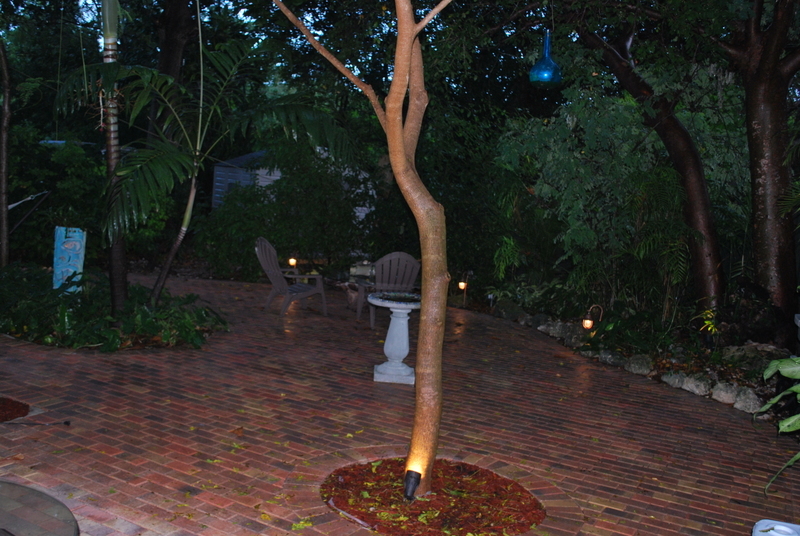 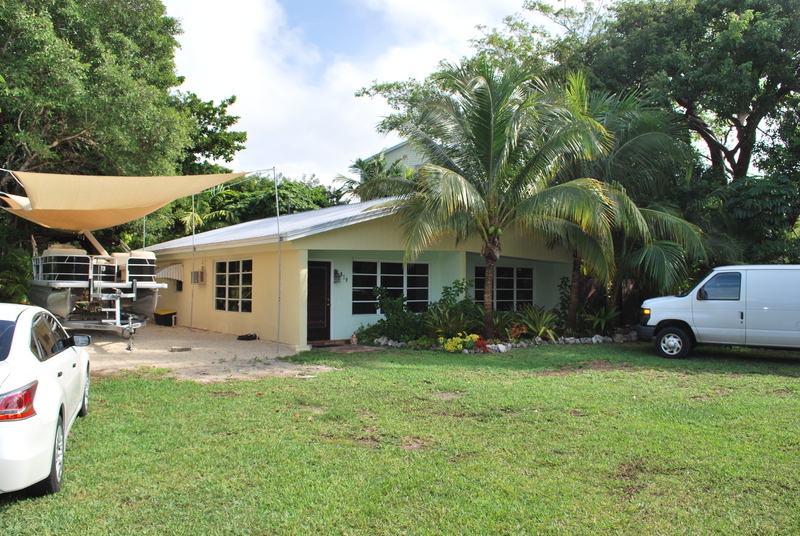 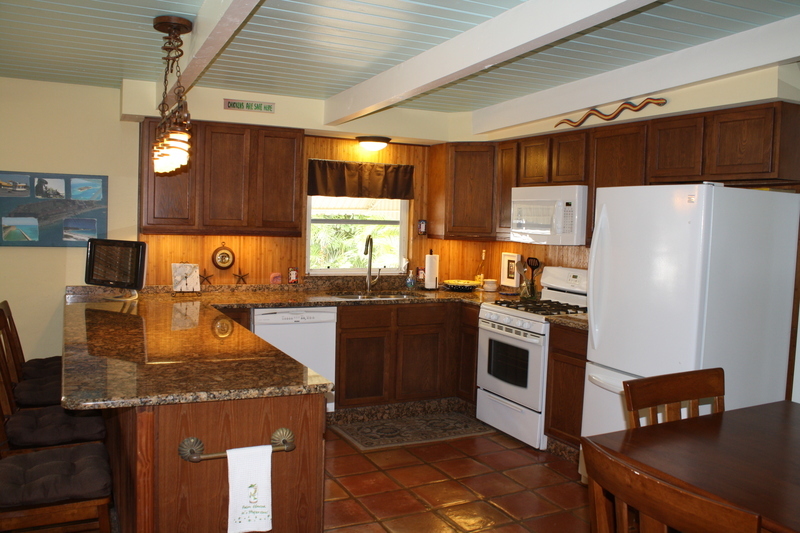 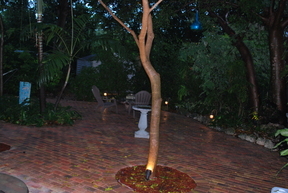 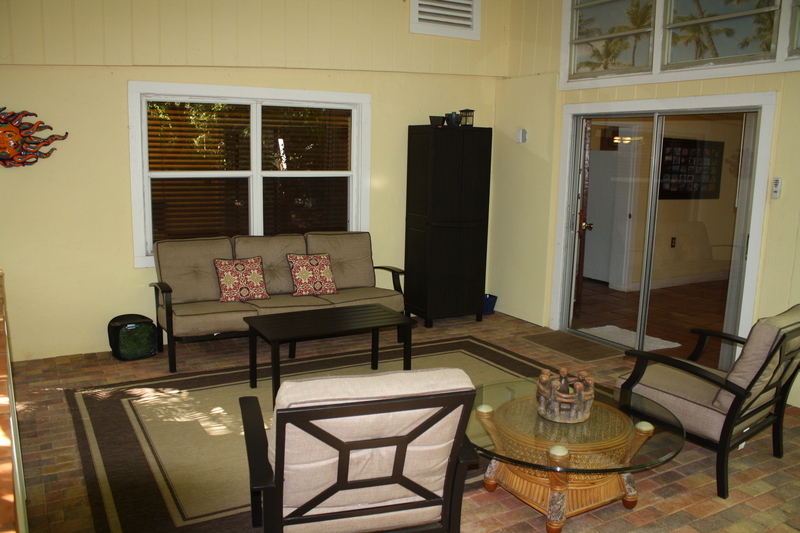 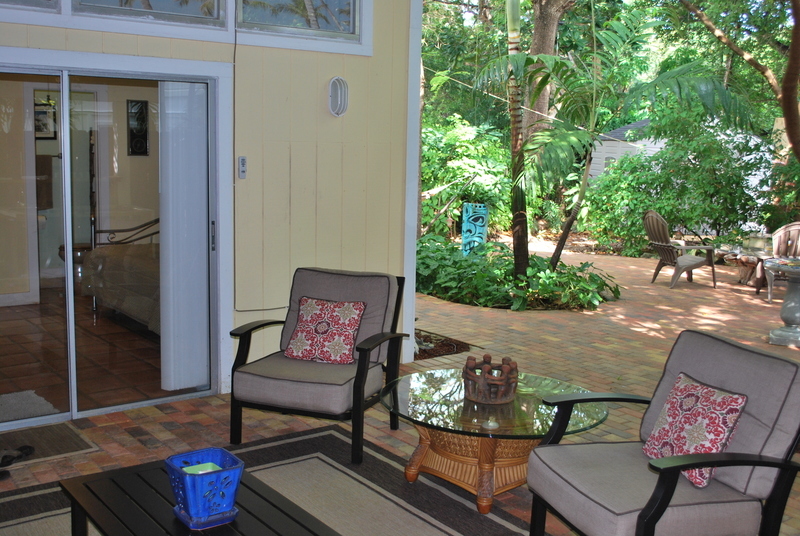 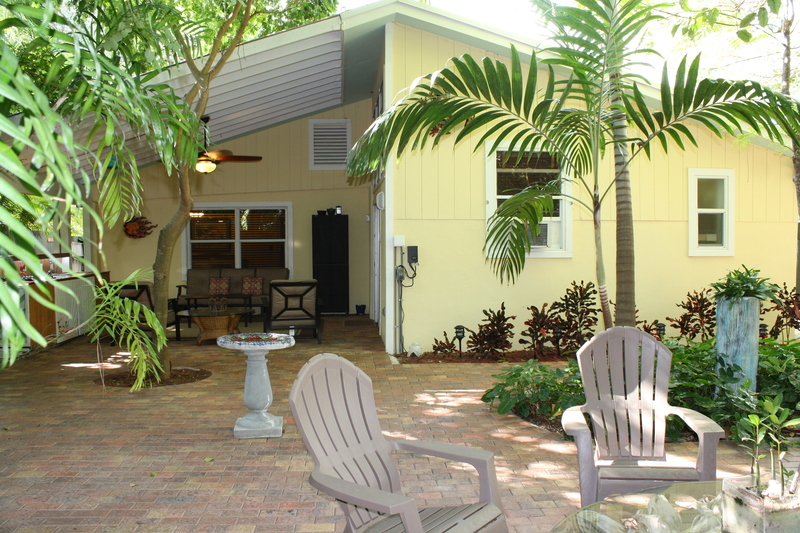 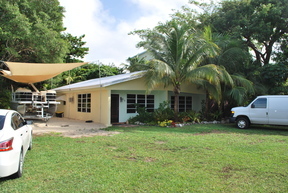 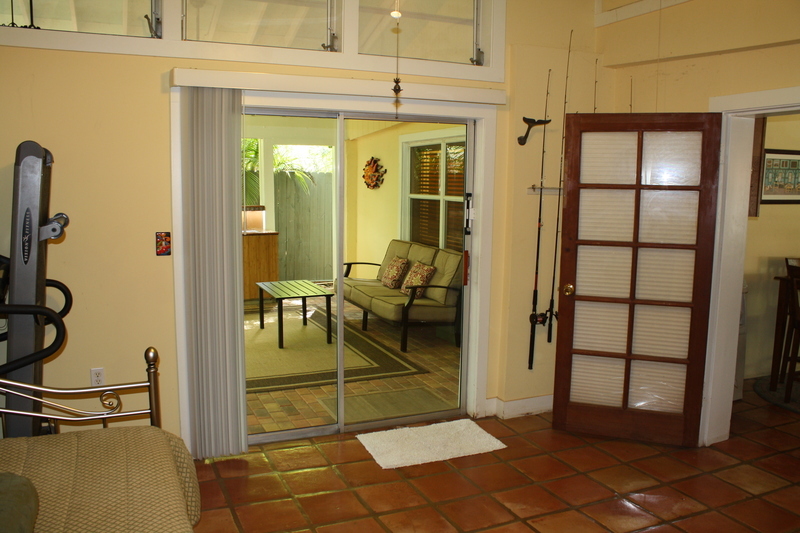 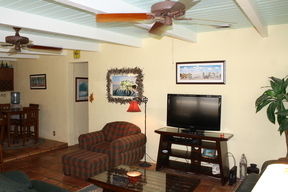 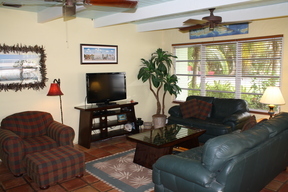 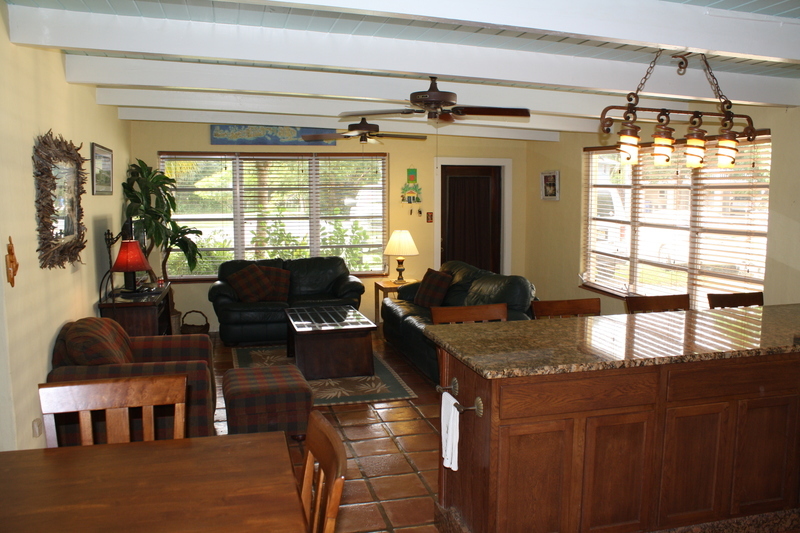 Beautiful 3 bedroom 2 bath home located on Summerland Key. 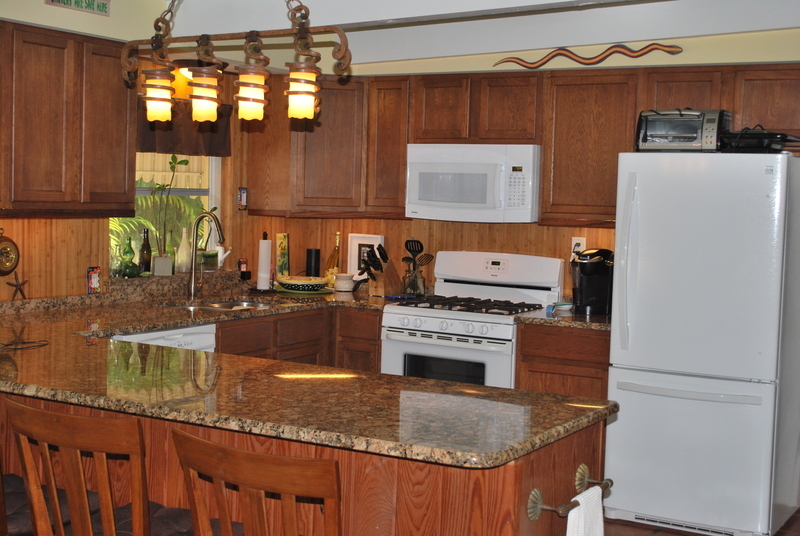 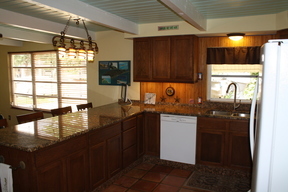 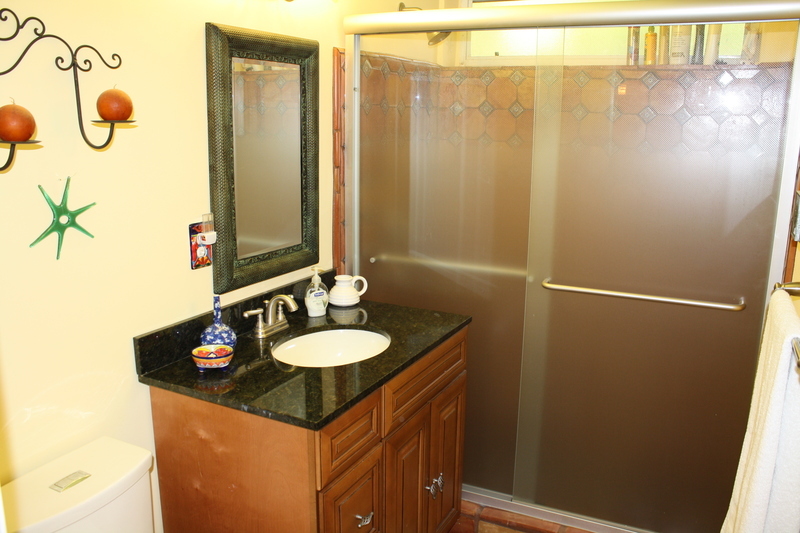 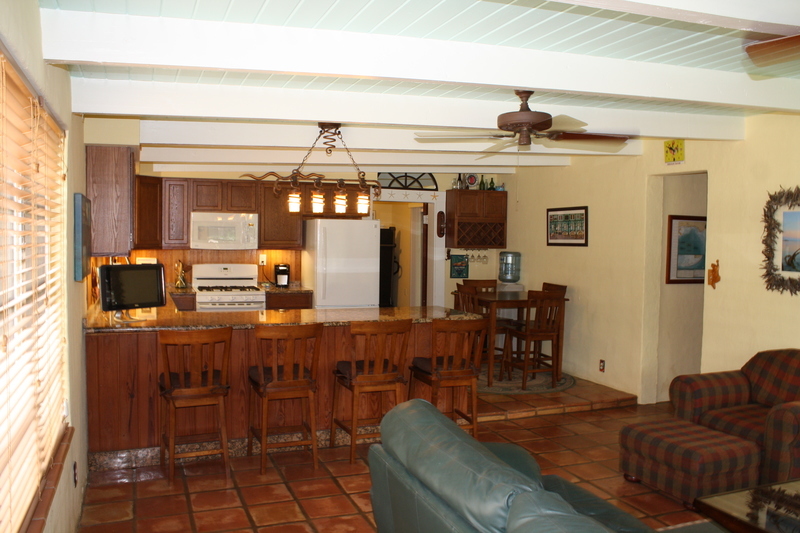 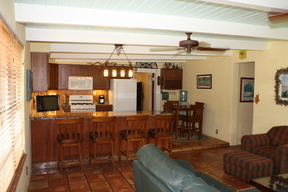 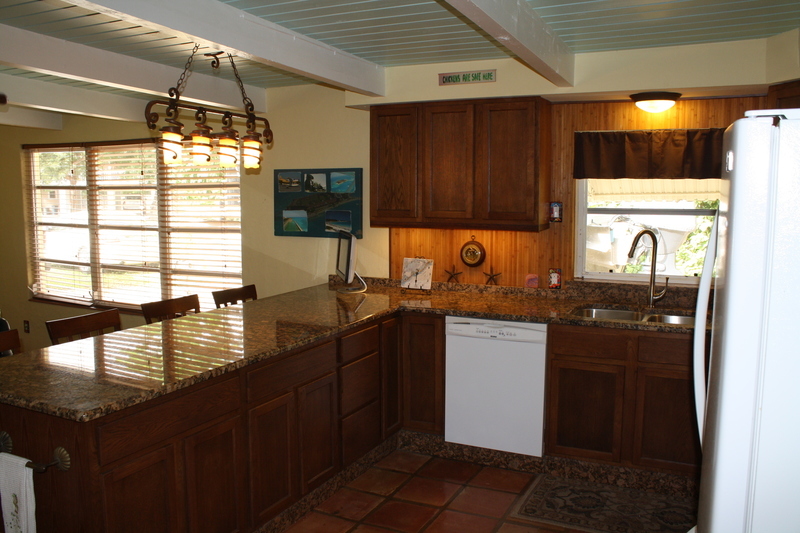 This spacious property features an open living area, chef's kitchen with granite countertops, gas range and eat in bar. 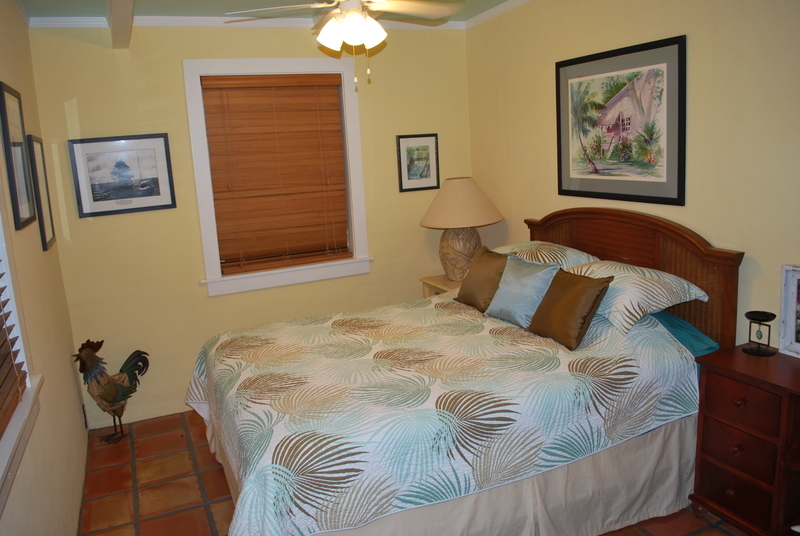 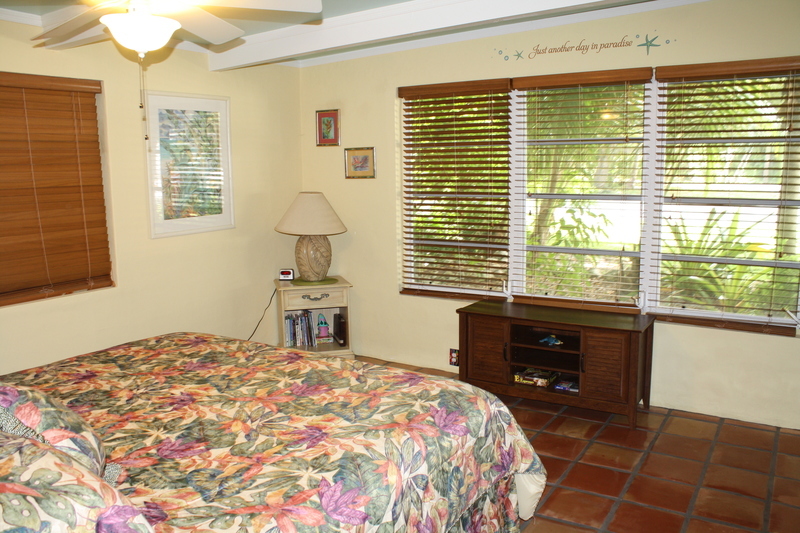 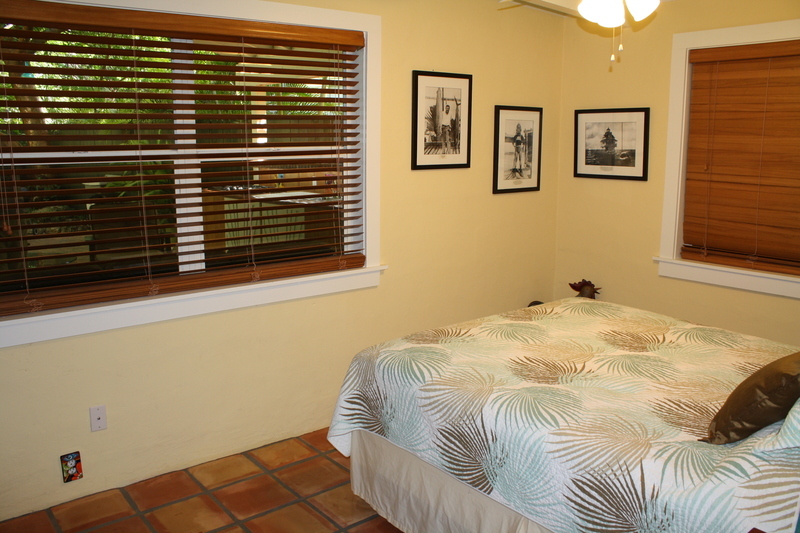 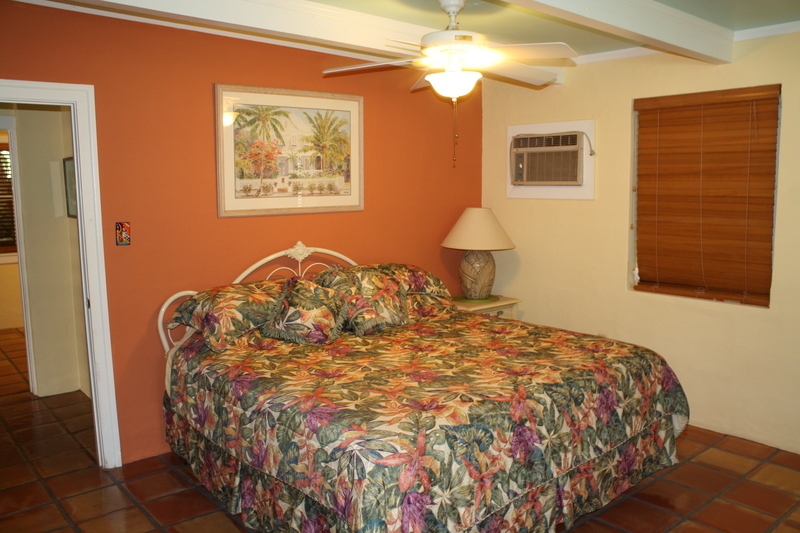 The master bedroom features a king size bed, one guest bedroom has a queen size bed, and the third bedroom has a full size day/trundle bed with a mattress below that can be used as another full or can be brought up to make a queen. 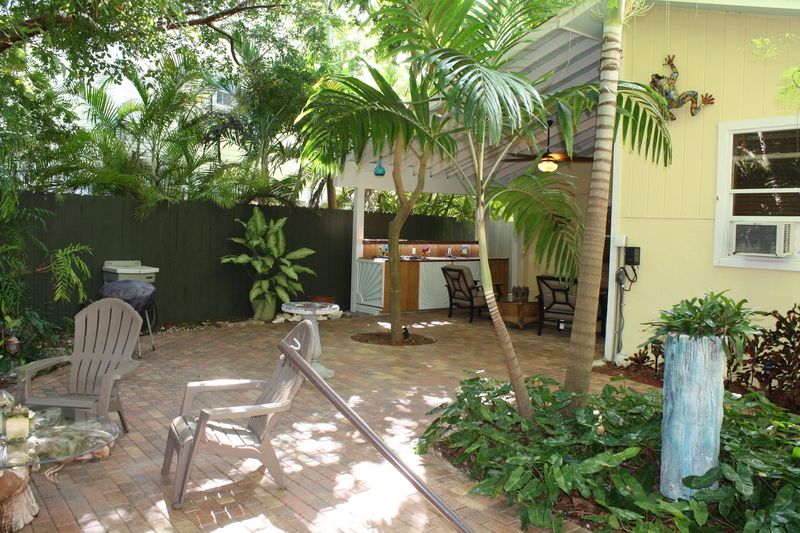 The back patio area is where you will want to spend all of your time!! 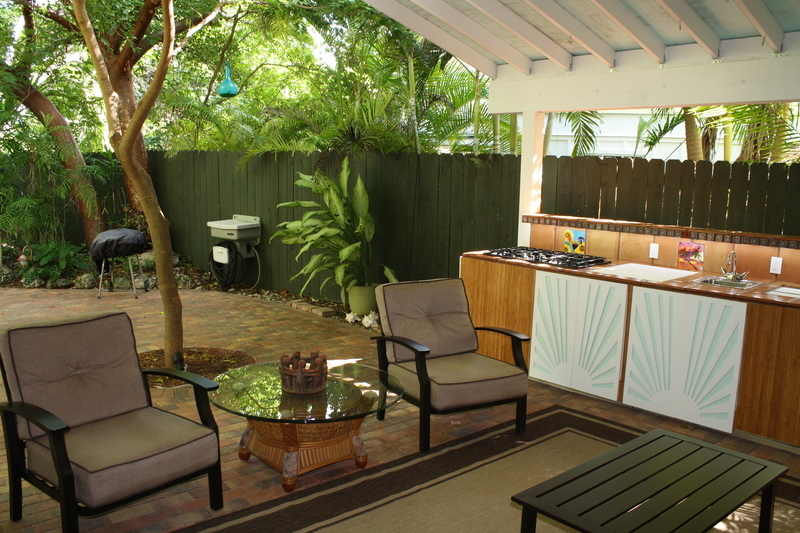 A tropical oasis with a brand new outdoor kitchen, brick pavers and privacy. 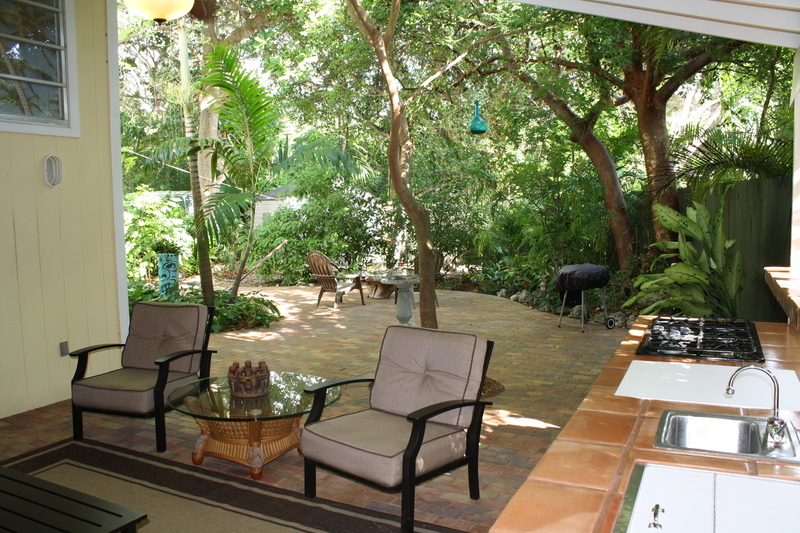 This property does have deeded boat ramp rights to Blanche Bergen's park to launch a boat. 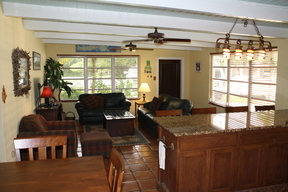 If you are looking to stay in a beautiful property for little bit less this is the property for you!